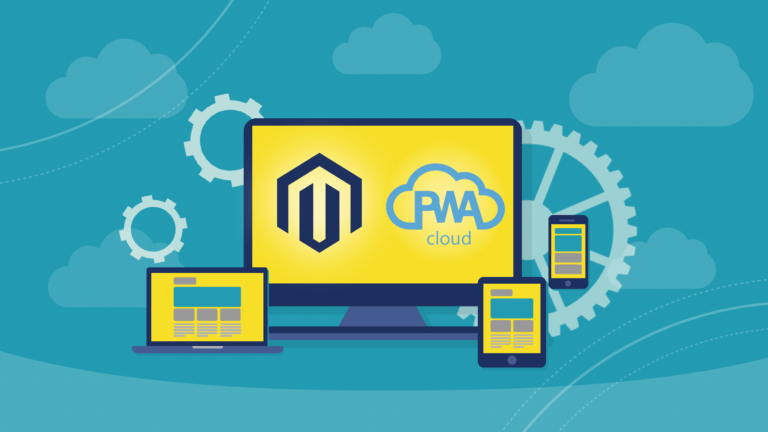 In this article, our team of experts gathered 9 vital reasons to make your Magento site a PWA. 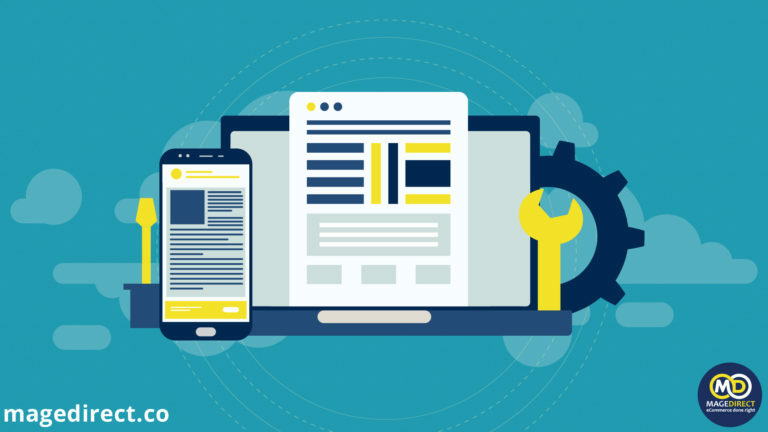 We shared why your online business will skyrocket with the newest mobile app technology. Stay tuned. 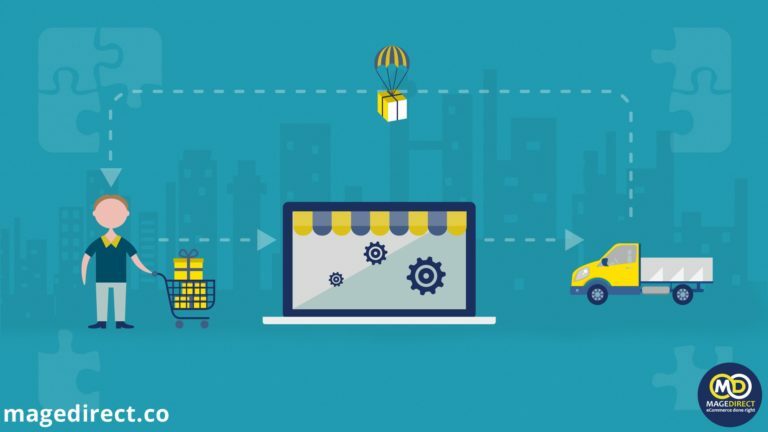 If you suddenly got confused in a bunch of Magento 2 dropship extensions, MageDirect team is here to help you! In this blog post, we listed all the necessary information for selecting the right integration. 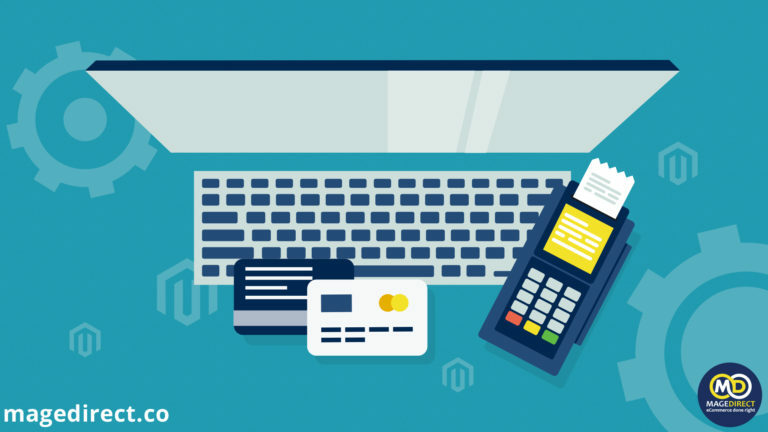 Payment Gateways is the basis of the Magento stores. But how to choose the best one? Read our article and make the right decision! Magento is one of the most popular eCommerce platforms. But who are the most popular merchants among all the Magento stores? Read our article and know more how the world famous leaders made own business using Magento. 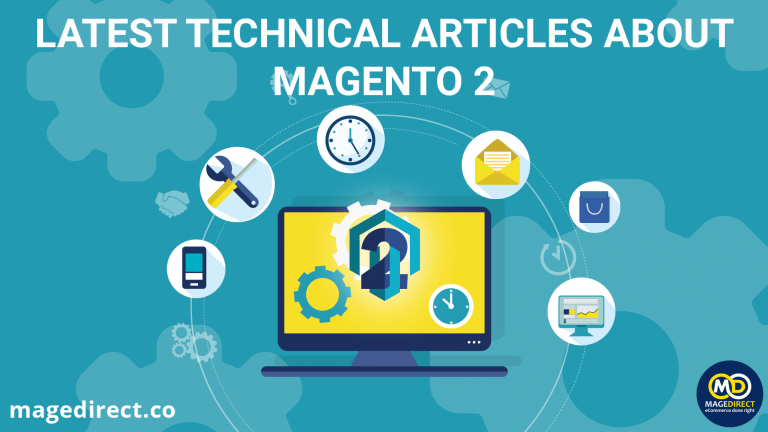 We’ve collected the latest technical articles, that were written by our talented developer. Find useful guides for your development process! 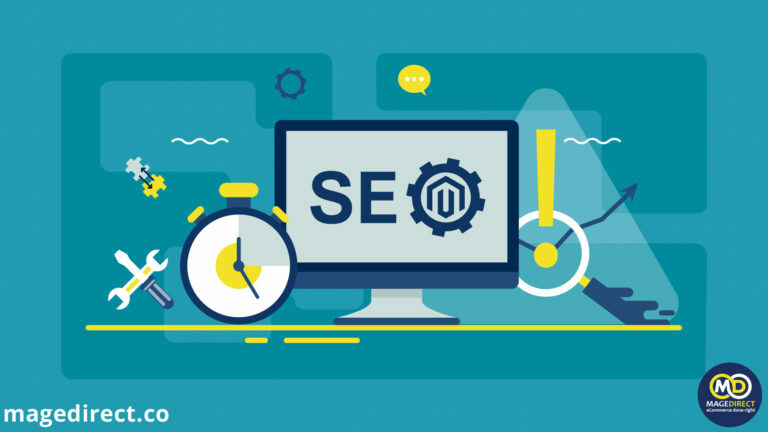 Top 10 SEO mistakes in Magento websites. Read how not-to-do and be at the top of Google search! Security gaps in websites are very unpleasant, but extremely significant issues. And eCommerce is not an exception. Everyone Magento shopkeeper should be not just ready for hacker attacks, but also know how to prevent them. 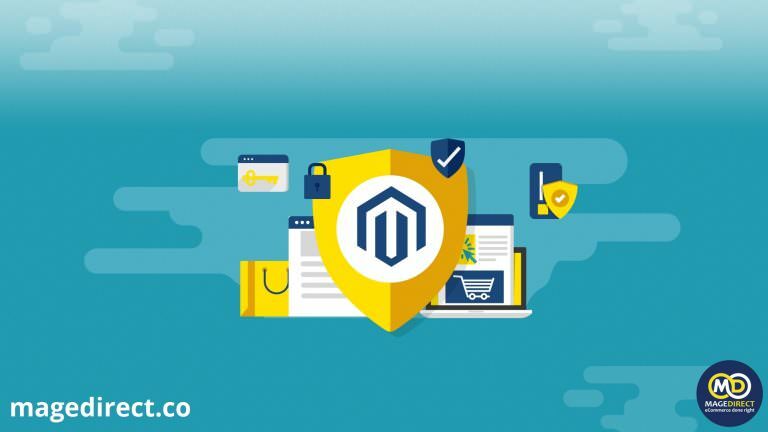 In this article, we have attempted to collect the main ways for increasing of Magento security for your store. 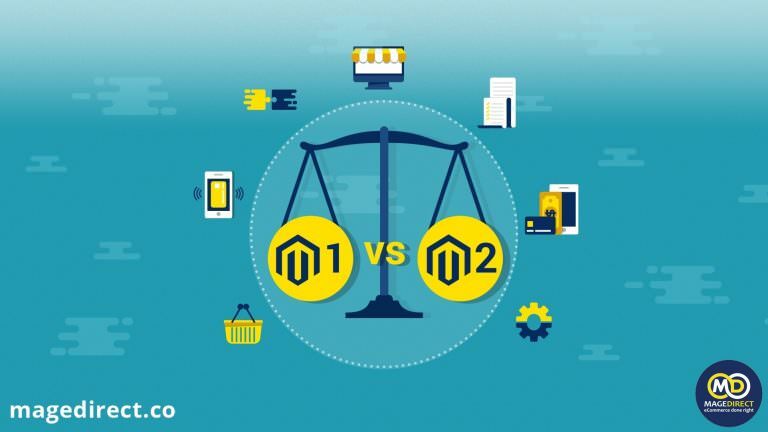 Since the release of the newest version of Magento eCommerce platform, choice of the appropriate version became one of the most discussed topics. We hope that this article could help you to make a right decision. Magento 2.2. What to expect? 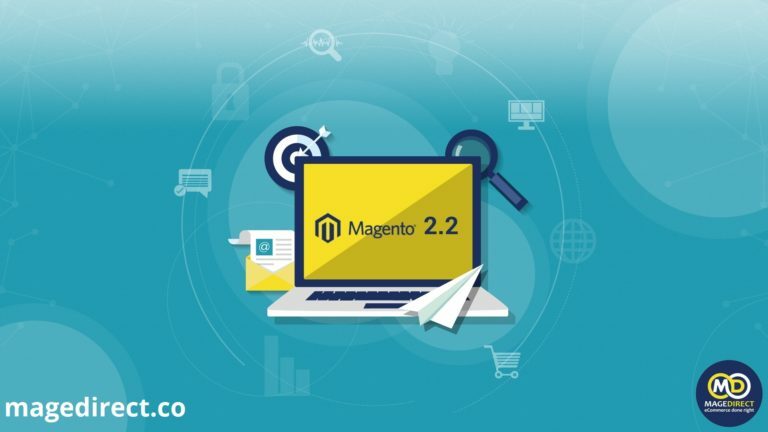 Not so long ago it was presented the latest Magento 2.2 version. New features and a large focus on B2B sphere were performed on June during official Magento webinar. Let’s take a look at the updates and added functionalities.